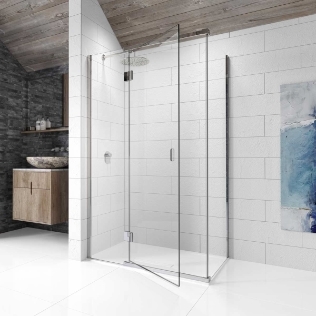 The latest offering from Kudos comes with the Pinnacle8 shower doors and enclosures. 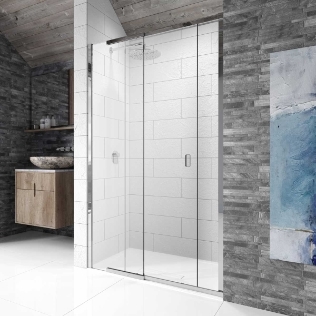 The Pinnacle8 range reaches new heights in enclosure design and innovation. 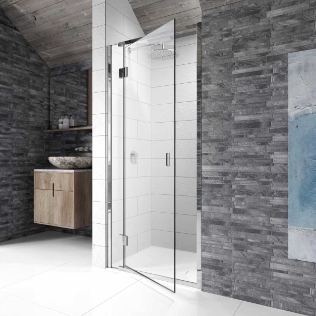 Showcasing some distinctive features to the range...the cut away handle, an ingenious wall profile design, simple and fast to install and an 8mm toughened glass slimline profile which creates a sleek and contemporary vibe. 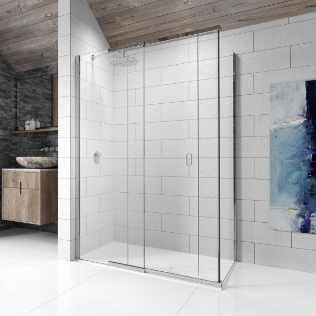 It of course comes complete with Kudos’ famous Lifeshield Glass protection as standard and is available in a huge selection of sizes with both hinged and sliding doors.